Last Thursday morning, People Before Profit Councillor Hazel de Nortúin stood outside the De La Salle National School in Ballyfermot and pointed out the empty schoolyard, mostly empty classrooms, and the now-locked gate of next door’s De La Salle Monastery. The school, including the monastery where the De La Salle brothers used to live and three GAA pitches, was sold last month to an unknown buyer. A couple weeks ago, the monastery was flooded and vandalised. 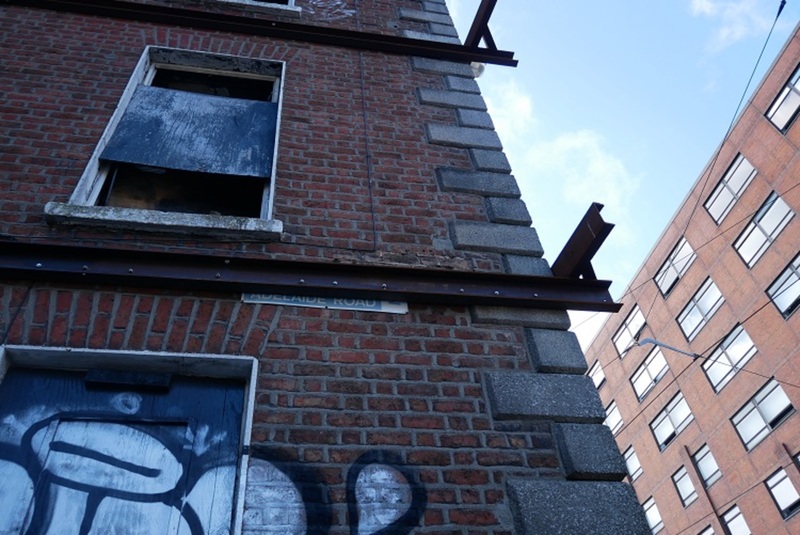 Councillors in the area – including de Nortúin, Sinn Féin’s Daithí Doolan, and independent Vincent Jackson – as well as parents of children in the school, are concerned about the future of the building. 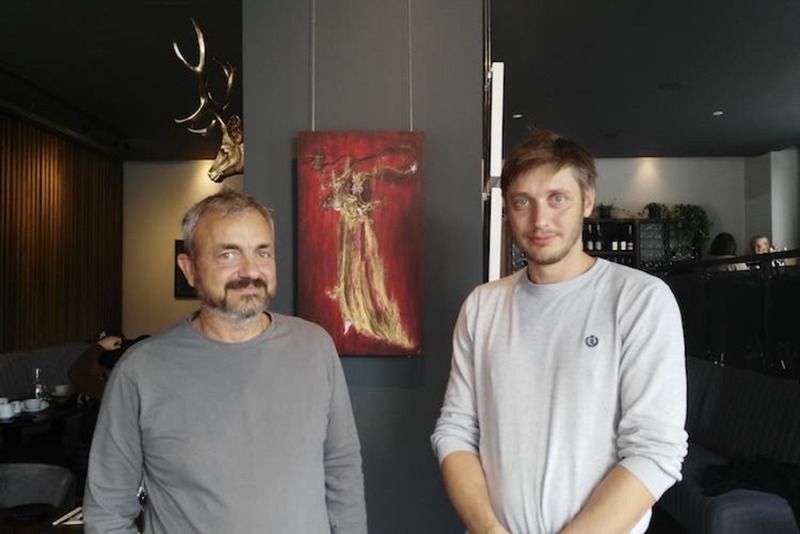 “Nobody is telling anyone what’s going on,” says de Nortúin. 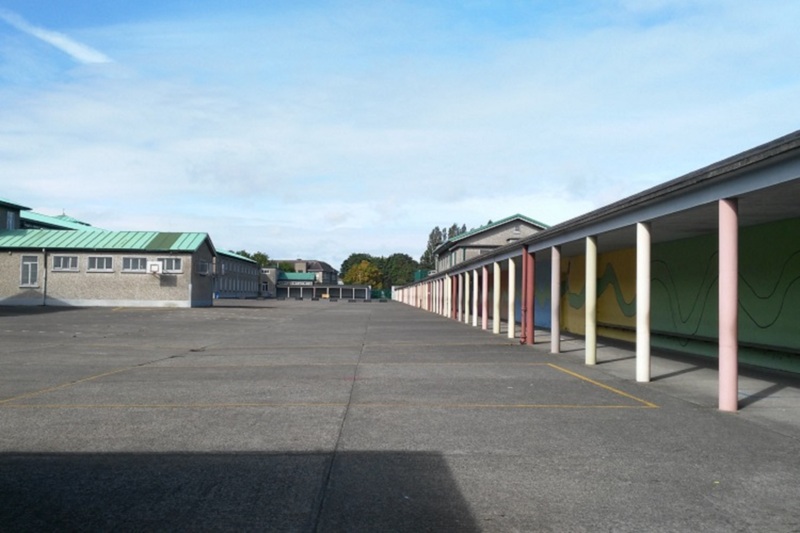 Martin Walsh remembers when the school was marked out for closure in 2008 by Catholic Archbishop of Dublin Diarmuid Martin. In 2014, it merged with the nearby Dominican campus, which is home to three schools: St Michael’s, St Gabriel’s, and St Raphael’s. “The parents started campaigning, we didn’t want 36 per room, and to be mixing fifth and sixth class,” says Walsh, who is a parent on the school’s board of management. Now, there’s just one sixth class left in the De La Salle school. Once they’re gone in June 2019, it looks as if the school will be closed for good. Some worry that the Dominican campus won’t be enough to serve the growing area. Others, like Walsh, say the school should be protected as an historically significant building. The school and the monastery were part of the same sale, says Brother Ultan, formerly of the monastery beside the school. The brothers were given a week to leave, as the buyer wanted the monastery vacant, he says. But he doesn’t know who the buyer is, or what the plans are for the land, he says. 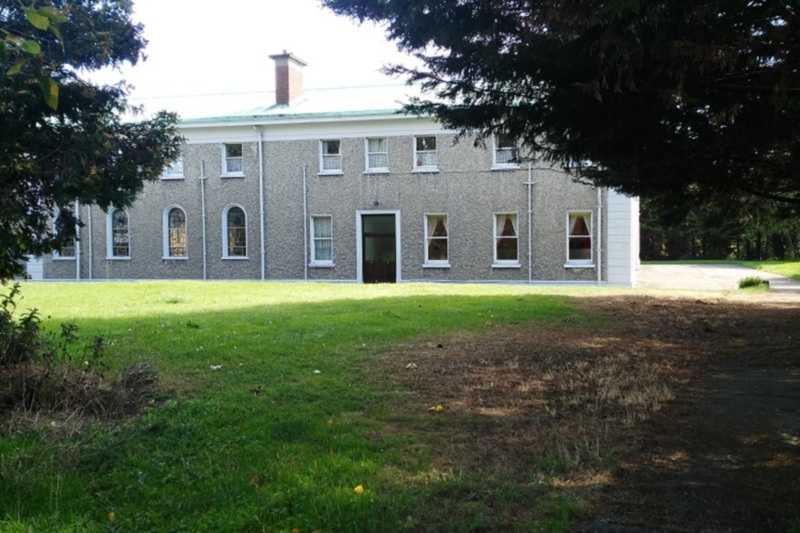 “The Property of Mount La Salle, Ballyfermot was placed on the market as a result of falling numbers of Brothers in the District,” said Br Laurence Hughes, the order’s provincial, by email. “It is no longer viable to keep large properties running with such small numbers of ageing and frail brothers. The brothers are vulnerable in such large rambling properties,” he said. The money from the sale of the property will go towards maintaining other communities and new projects to promote the Lasallian Mission in schools, said Hughes. Independent Councillor Vincent Jackson said he’s worried about what will happen when the site is completely vacant. “What happened last Saturday is an indication of what will happen next June when it’s empty,” he said. Since 2011, it has been compulsory to register a property, once it is sold, with the Property Registration Authority (PRA), which maintains an online database that the public can search. But the purchaser or their solicitor has six months to do that. 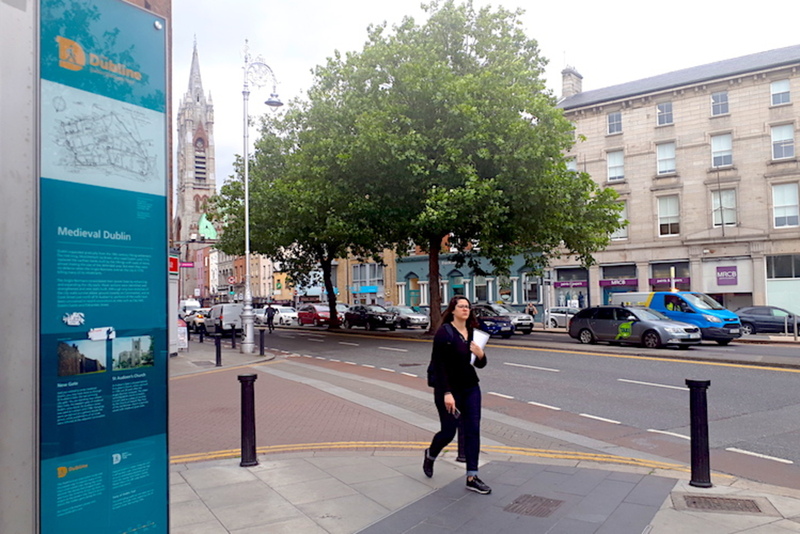 In County Dublin and the city, roughly 31 percent of titles, or roughly 164,000 titles had yet to be registered, according to figures in May from the PRA. Ownership information for this site was not available on the PRA database when this article was published. Everyone seems to be hitting the same wall, says de Nortúin. “Even if we don’t know who it is, we need to get organised,” she says. “We don’t want it idle for five to seven years. You’ll never get an option like this again,” she says, waving to the vast expanse of school yard, and GAA pitches overlooking the Phoenix Park. Br Damien Kellegher of the order said they are currently unable to say who bought the land, due to a “privacy clause in the agreement”. The brothers did not respond to queries on how much the sale was for, and if the order still owed money under any compensation or redress scheme for abuse. According to a report by the Comptroller and Auditor General, the order offered €1 million, which they paid by 2013. De Nortúin’s concern is for the community in Ballyfermot to have a say in whatever the building is used for in future. So she’s called for a public meeting on 3 October for local people to express their interests. De Nortúin, along with People Before Profit TD Bríd Smith, would like to see a Gaelscoil in the building, and say the area badly needs one. The Department of Education didn’t respond to queries about why the school was being emptied while, according to de Nortúin, the Dominican campus schools are at capacity. Jackson says he suggested the monastery building be used as a “family hub” (accommodation for homeless families), more of which the council has been looking to roll out. “The council approached the brothers, but nothing came of it,” he says. The council has said it wanted to buy part of the site last year, said a council spokesperson. But it was a bit early, “as the property was not on the market”, they said. The land is currently zoned as Z15 in the Dublin City Development Plan 2016- 2022, which is meant “to protect and provide for institutional and community uses”. “It would be appropriate for it to be used for housing in the middle of a housing crisis, even old folks’ housing,” Jackson said.